Thank you to all my loyal followers out there who have followed me for the past three years here on my blog! Your support has made Five to Nine a success, and I couldn't have done it without you. As technology advances further, and as my life gets more and more chaotic, I have decided to post solely on Instagram from now on. To follow, simply go to Instagram.com, set up an account, search and then follow @fivetoninefurnishings. (Or better yet, download the app to your smart phone.) You will receive notification any time I post a new item. 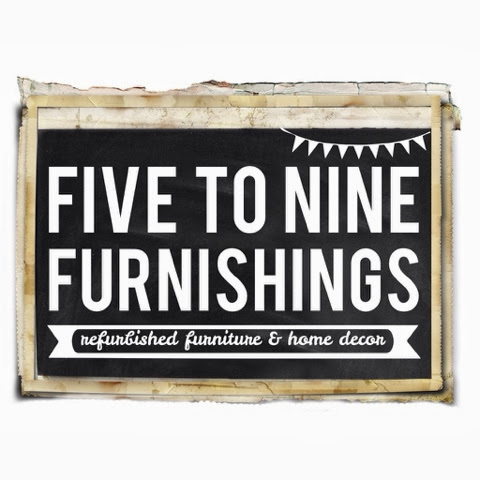 I have also created a separate Facebook page for Five to Nine Furnishings, so you can follow us there, too. I look forward to several more years of business interaction with you!